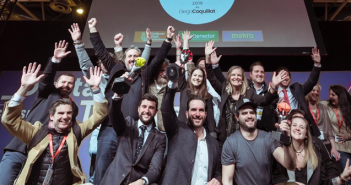 You are in:Cover page»Category: "Social networks"
Interview with Mario Sandoval, winning the best digital chef The Best Digital Restaurants 2019, for the work and efforts of all its equipment in digital environments during the year 2018. 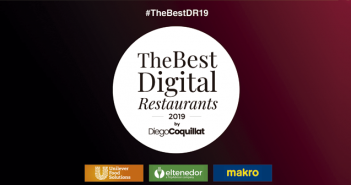 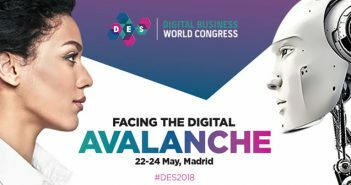 Chef Mario Sandoval, chain Goiko Grill and Restaurant El Pimpi Malaga were the winners of the awards The Best Digital Restaurants 2019 (#TheBestDR19) the best chef or cook digital, the best chain, group or digital franchise, and the best independent digital restaurant, respectively. 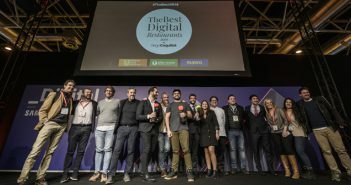 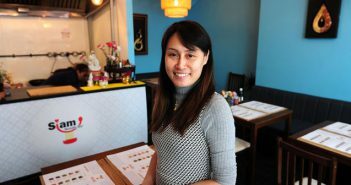 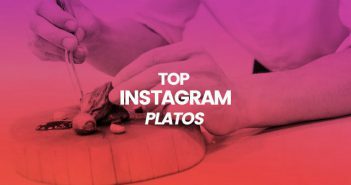 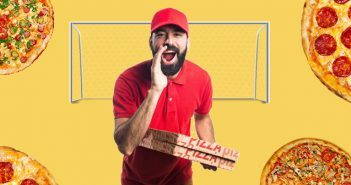 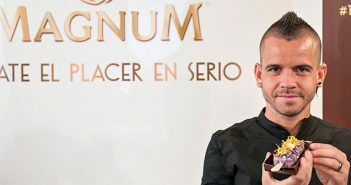 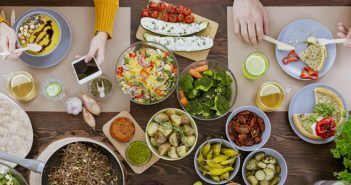 Mario Sandoval, top Grill, and El Pimpi, were the winners of the awards The Best Digital Restaurants 2019 the best chef or cook digital, the best group or digital franchise, and the best independent digital restaurant, respectively. 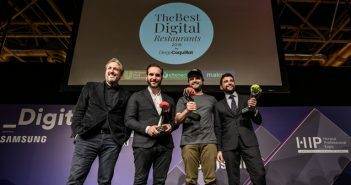 20 February, 2019 0 Then came the great day of the awards The Best Digital Restaurants 2019: Today we will know the winners! 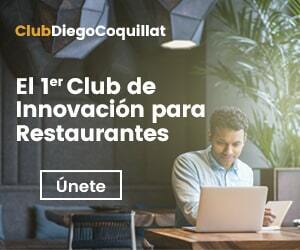 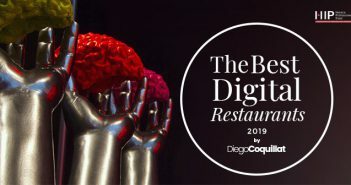 Today is a great day for the whole team of digital newspaper DiegoCoquillat.com, since putting the finishing touches on ExpoHIP, Gala awards The Best Digital celebrated Restaurants 2019 #TheBestDR19 and know the three winners. 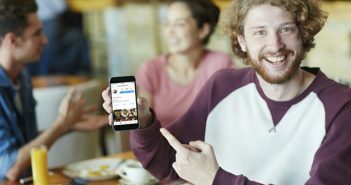 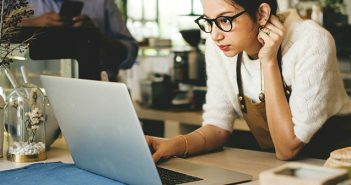 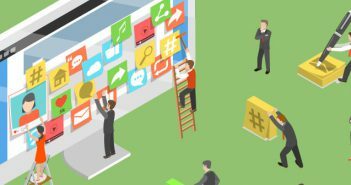 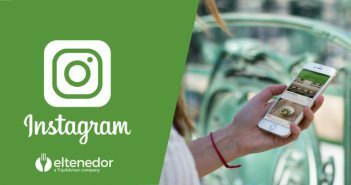 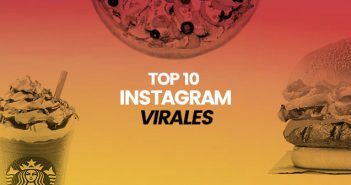 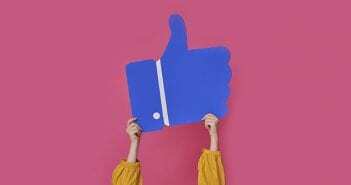 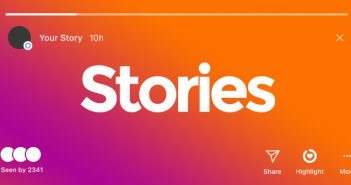 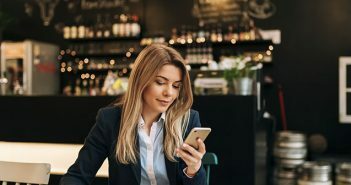 An analysis of 15 000 Instagram stories of two companies specializing in social networks reveals the best methods to exploit them.